Nautilus Belle Amie is a 42 metre boat that will take you to the top dives sites in the Revillagigedo Archipelago consisting of San Benedicto, Roca Partidad Socorro and Guadalupe for 6, 9 and 10 day itineraries. Nautilus Explorer is a 35 metre boat and is the smaller sister ship to Nautilus Belle Amie. She offers 6, 9 and 10 day itineraries to top dives sites like Socorro and Guadalupe in the Revillagigedo Archipelago. Solmar V is a 34 metre boat that takes you to the top dive sites around the Socorro and Guadalupe Islands departing from Cabo San Lucas or Cruiseport Marina depending on the itinerary. The Nautilus Under Sea offers fabulous trips around the Socorro and Guadalupe to take in the variety of pelagic animals resident in the area. Socorro is highly recommended for those with a passion for big stuff. The Catalonia Riviera Maya is a beachfront resort with thatched-roof rooms, acres of greenery and only 300 meters from the marina in the gated community of Puerto Aventuras. Mexico is the place to explore, immerse and enjoy the underwater world. Mexico’s western coast and Yucatan Peninsula are some of the most dynamic and popular destinations offering the perfect mix of diving opportunities, shopping, cultural experiences and adventure. 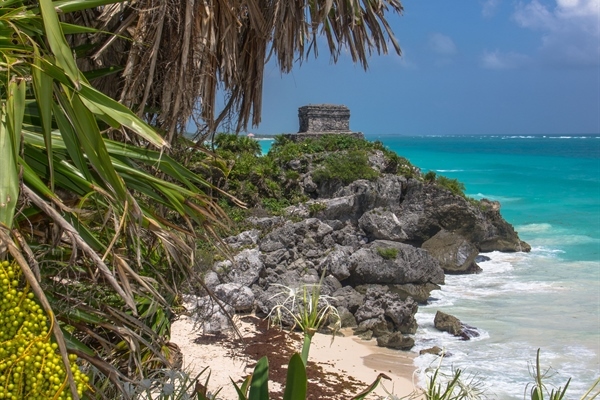 Home to two beautiful coastlines, Mexico’s seascape awaits! 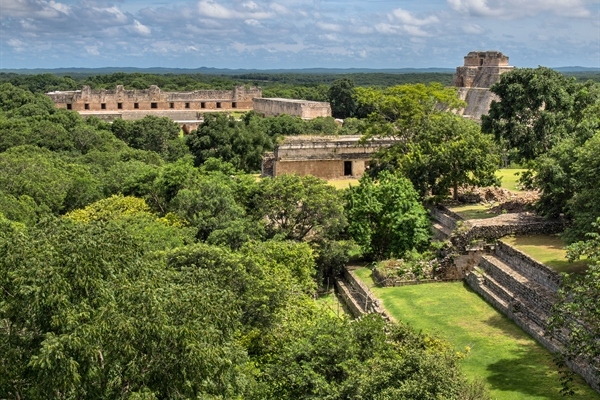 Explore Mexico’s lagoons, coastal waters and network of rivers, all rich in natural beauty. 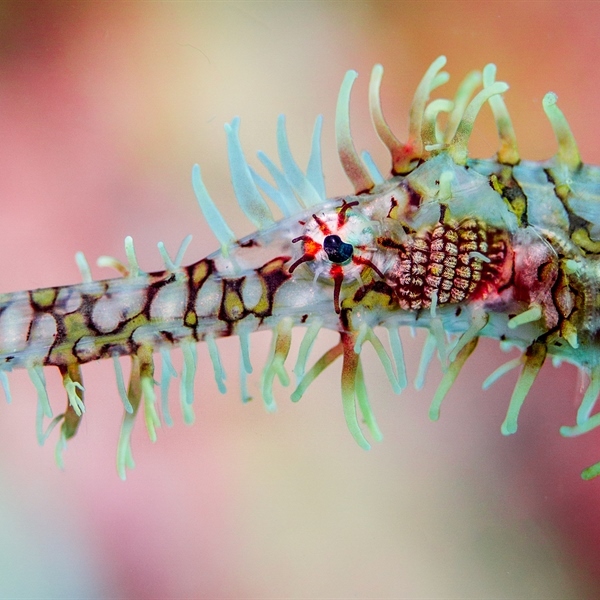 It is like paradise on earth for divers! The warm tropical waters on the Caribbean side offer divers thriving reef ledges and drop-offs as well and the famous Cenotes. The Pacific ocean is cut off by the fascinating Baja California, home to schools of hammerhead sharks, sea lion colonies and mating grey whales. Sacred Center for the Mayans. 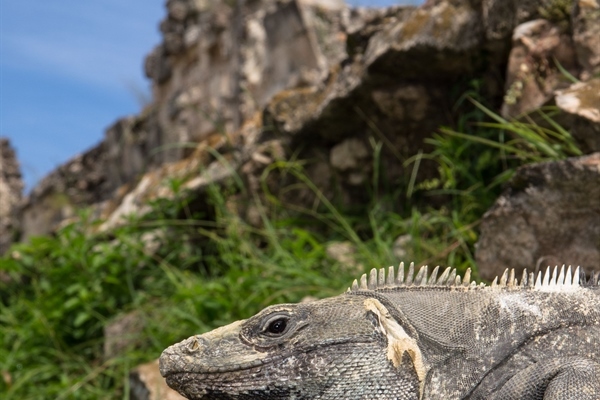 Xcaret Aviary aims to create conservation and reproduction programs for species in danger of extinction. They are able to fund this from visitiors. Riviera Maya on Mexico’s Yucatan Peninsula is one of the most dynamic and popular destinations on the western Caribbean Sea offering the perfect mix of diving opportunities, shopping, cultural experiences and adventure. Guadalupe and Socorro Islands on the western coast of Mexico offer endless opportunities to dive with the friendliest giant mantas and sharks. This destination’s diverse dive portfolio comes with pelagic encounters, amazing wall dives, cave and cavern diving and an array of fun and entertaining activities for non-divers making it the ideal getaway for the whole family. 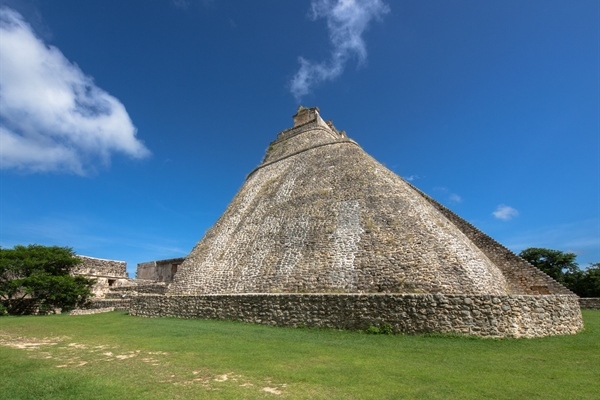 Riviera Maya has a rich history and culture where you can immerse yourself with the rest of the family in the historical world of the Mayan culture with a visit to the local museums and Mayan ruins or take part on one of the many fun activities available. Underground walks into caves and in semi-flooded rivers, tours, theme parks and archeological sites, rappel and zip lines are just some of the adventures non-divers can take part in and have a great time while you are diving. This world-class diving destination is home to the “Meso-American Reef”, the second largest reef in the world running parallel to Riviera Maya’s coastline and the famous fresh water system “Cenotes” offering divers a truly unique and awe-inspiring cave diving experience. Here, you will have the opportunity to dive the swim-throughs of beautiful and nutrient rich coral gardens in crystal clear and warm waters and drift along deep walls covered with macro life, sponges and sea fans surrounded by colourful schools of fish and turtles. 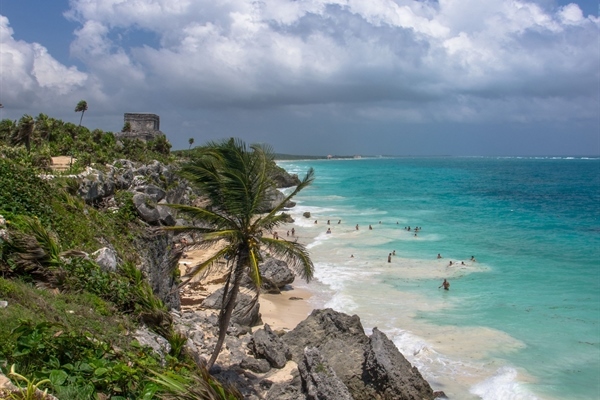 Playa Del Carmen is blessed with miles of unspoiled beaches and offshore reefs. The resort’s beachfront offers a range of bars, restaurants and clubs for evening entertainment whilst “Fifth Avenue” locally known as “Quinta Avenida” is the place for shopping, dining and entertainment. This pedestrian only promenade is just a short walk to the beach. Playa Del Carmen is the ideal starting point for your wonderful Riviera Maya adventure, its geographic location allows you to visit the Mayan culture archaeological sites, explore the natural reserves and experience vibrant and pristine dive sites including the famous Cenotes, one of the world’s longest underwater cave fresh water systems. 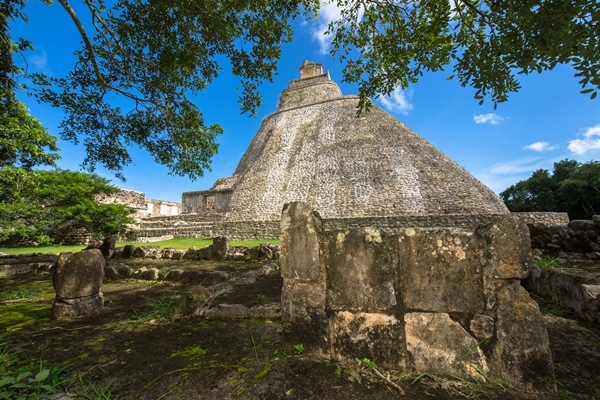 Playa Del Carmen is also the connecting point from the Yucatan Peninsula to Cozumel Island, ideal for a twin centre diving holiday. Cozumel Island is a teardrop-shaped coral island formed by a limestone plateau located right in front of Playa Del Carmen. This beautiful island has more than 30 dive sites waiting to be explored; the majority of the sites are along the west coast and southern tip of the island. The island’s protected marine park is home to an impressive array of coral walls, huge canyons and pinnacles as well as swim-throughs with an astonishing diversity of sea life. Puerto Aventuras to the south of Playa Del Carmen is home to many small water channels, a fantastic and vibrant reef system and many of the unique Mayan Cenotes right on the resort’s doorstep! The Riviera Maya offers an unforgettable gastronomy with a wide range of places to eat and taste local delicacies. 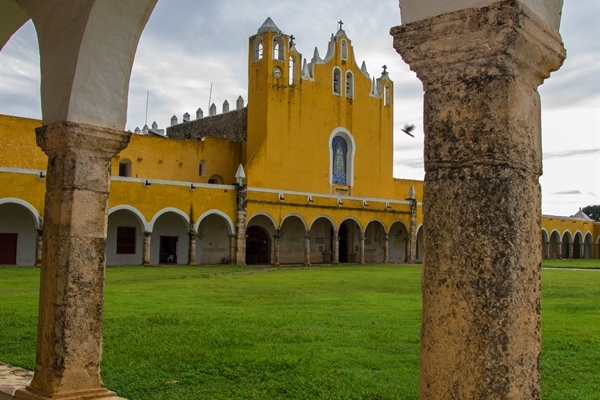 The cuisine is mostly seafood based but there is also a region’s distinctive cuisine which involves a delightful combination of Spanish and Mayan heritage using a variety of spices, sweet chili, seeds, oregano, bitter orange and lime. Most of the restaurants on the Riviera Maya are located on Fifth Avenue in Playa Del Carmen. Puerto Aventuras is also home to a good variety of restaurants that can satisfy any taste and budget. In the evenings, just like any other Latin-American destination, Cozumel, Playa Del Carmen and Puerto Aventuras lights up late at night when the locals return to the streets after their afternoon “siesta” to shop, eat and socialize. The shops stay open till around 9pm when the restaurants start rolling and serving dinners till late hours. 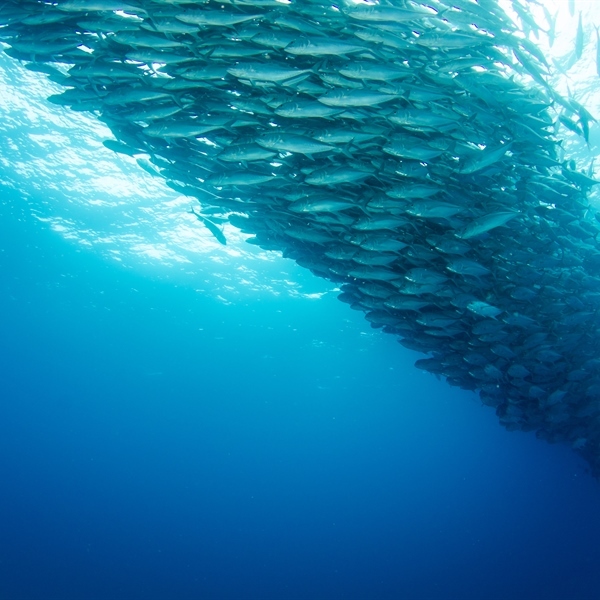 Guadalupe and Socorro Islands are the ideal Mexican destination for pelagic lovers. The Socorro waters are home to great numbers of giant mantas, the giant Pacific mantas which you will meet at Socorro are the largest of the rays and the most majestic creatures in the ocean. 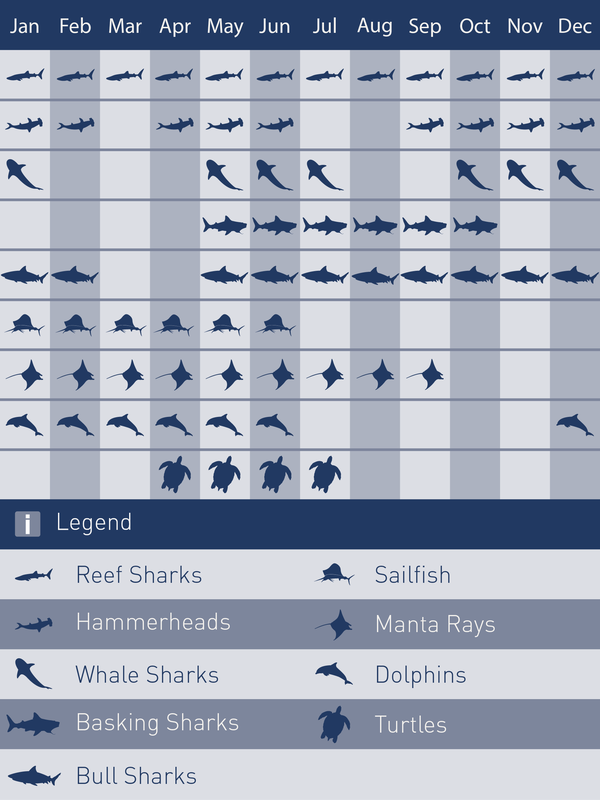 Also expect to be amazed with common sightings with silky, Galapagos, hammerhead, white tip and silver tip sharks. 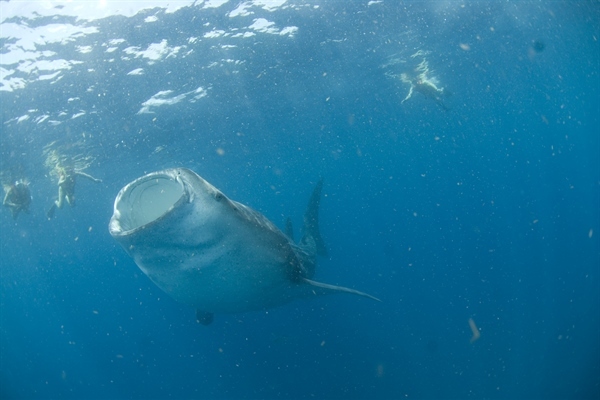 Whale sharks are usually spotted at the beginning of and the latter part of the season falling between April and June. Guadalupe Island, located 240 kilometers of the west coast of Mexico is home to loads of great white sharks in its crystal clear waters. Diving with these creatures is best done by descending into their world and interact with them on their own terms in a natural way from the liveaboards double-decker submersible cages. Only Guadalupe Island can boast shark viewing in beautiful clear blue water with 38 to 45 metres visibility and a recently logged 108 great white sharks in the bay. The western coast of Mexico is best done by liveaboard as this will ensure you will arrive at the dive sites early and have a nice relaxing dive. 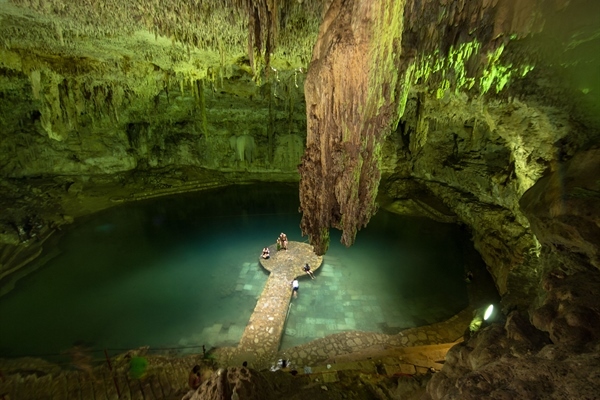 Riviera Maya Cenotes - this area is known for the best cavern diving in the world and home to over 100 cenotes 52 of which have been identified as diving and snorkeling sites, some with open and some with room entrances. The diving conditions in these caves present crystal clear freshwater, no current and 25 Degrees Celsius temperature. Some of these fresh water caves were formed after the last ice age, more than 8000 years ago and today they are beautifully decorated by stalactites, stalagmites, columns, amazing corals and seashell’s fossils. Diving in the Cenotes is available for all divers with open water certification or above, preferably with good experience and buoyancy. Diving takes place in the cavern part and not the caves. Divers with full cave certification that want to do cave diving the dive centres will organize this, just let the Ultimate Diving team know at the time of booking. Mama Vina Wreck between Playa Del Carmen and Cozumel is an old shrimp boat that was intentionally sunk in 1995 and has since developed into an artificial reef. Today the Mama Vina sits almost intact between 21 and 30 meters depth with its bow facing the predominant south-north current head on housing beautiful corals and a multitude of colourful fish. Tortugas is one of the most popular and exciting dive sites in the Playa Del Carmen area. The reef is relatively flat and turns into a gradual slop from 15 to 40 metres all covered with corals and massive barrel sponges. Expect to see an astounding number of hawksbill turtles and big fish including barracuda, jacks, snappers, green and spotted morays, stingrays, and depending on the season you may even get to see bull sharks. Barracuda Reef to the north of Cozumel Island just outside the marine park is home to massive schools of barracuda and jacks, turtles, nurse sharks and the beautiful eagle rays that swim gracefully over the reef. Socorro Island is a thin finger of rock stretching out from the east coast of the island and the ideal place to dive with dolphins in their natural habitat. You will also have the opportunity to majestically sight huge schools of scalloped hammerheads, silky sharks and manta rays. It is recommended that primary courses and boosters are up to date as recommended for life in Britain as well as consulting with your doctor or practice nurse 6 to 8 weeks prior to your travel date. To enter Mexico, all tourists need to have a permit called Customs Form for Tourists (tourist card), which is valid for 180 days. This document is available on arrival by completing an immigration form available at border crossings or on-board flights to Mexico. A 6 month valid passport and returned ticket is required. 20KG hold plus up to 5KG hand luggage. TUI will give you an extra 5kg baggage allowance free of charge when you show your diving certificate at check-in. If you’ve got more equipment, you can check it in for an extra charge. 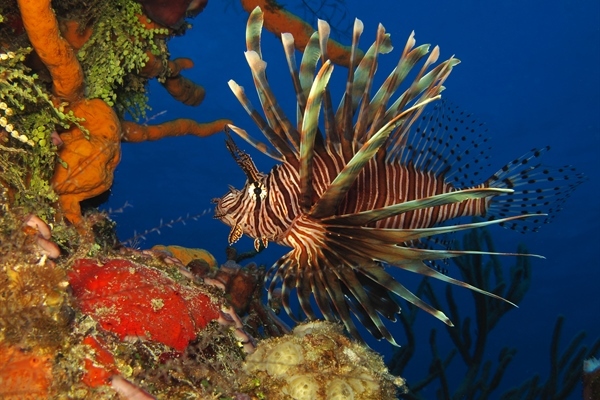 Diving Mexico is pleasant at any time of year, just like the rest of the Caribbean there is no cold season. 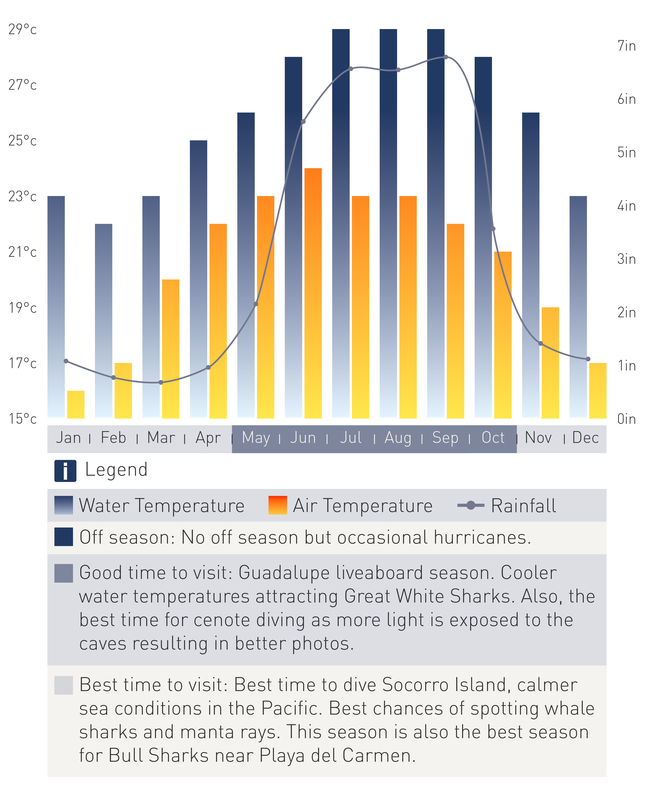 Late August is the hurricane season and although you will find plenty diving opportunities still available, we recommend that you avoid travel at this time of the year. The rainy season runs between March and September. This is not an issue when you are diving and it will not make a difference to your diving experience but if you plan to do land based activities as well as diving you may want to consider this fact. 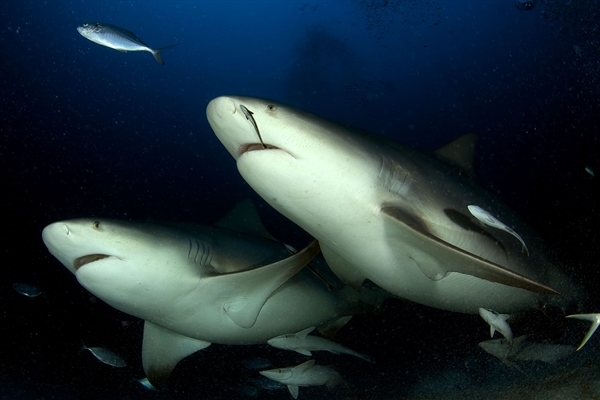 Riviera Maya ranks among some of the best destinations in the world to dive with astounding visibility. The warm and clear turquoise waters that gently run along the coast offer 36 metres plus visibility year round. Fabulous discounts in Catalonia Riviera Maya Hotel! Buy a $900 diving package and receive 15% off! Buy a $1800 diving package and receive 20% off! Not combinable with groups deals and other discounts! Great last-minute specials for the Catalonia Riviera Maya, Playa Maroma and Royal Tulum for travels in September and October. Book with Ultimate Diving a full package a save £70 on your holiday!